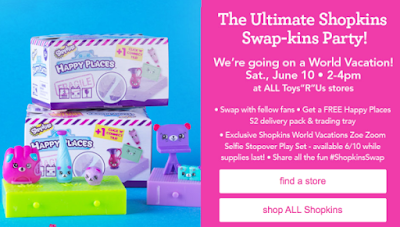 It's an Ultimate Shopkins Swap-kins Party at Toys R Us this weekend, 6/10 from 2-4pm. 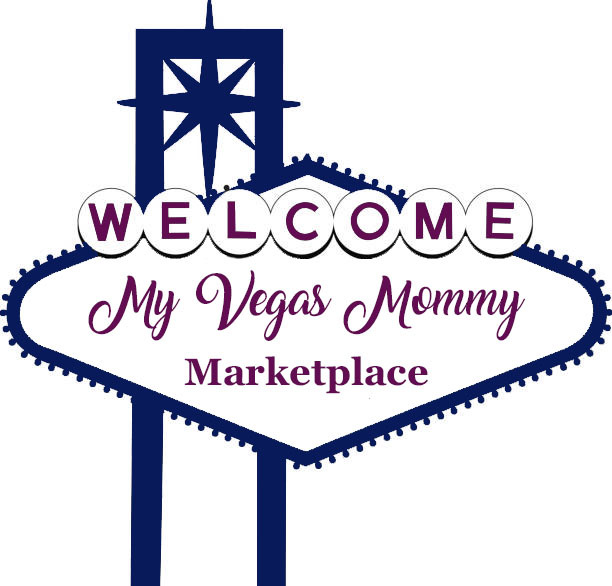 Kids ages 6 and up will get a FREE Happy Places S2 Delivery Pack & trading tray. You will also have the chance to swap with other fans!